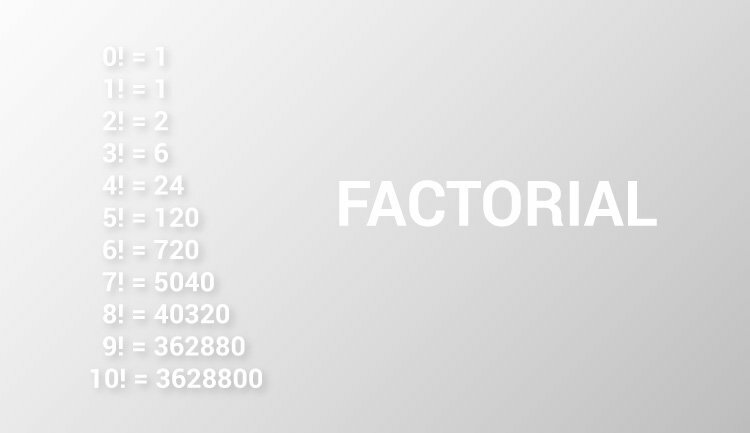 Example to find factorial of a non-negative integer (entered by the user) using recursion. Suppose the user entered 6. Then, 5 is passed to the multiplyNumbers() function from the same function (recursive call). In each recursive call, the value of argument n is decreased by 1. When the value of n is less than 1, there is no recursive call.